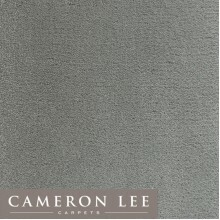 At Cameron Lee Carpets we pride ourselves as being purveyors of the finest quality carpets and floor laying, and there is nothing more luxurious than our select ranges of Velvet, Velour and Velvet-Effect Carpets. From leading manufacturers such as Brintons Carpets & ITC Natural Luxury Flooring, we have some stunning ranges with rich textures and colours to provide a fabulous finish to any room. The products shown here represent only a small sample, our range is simply too large to list in full, call our friendly team on 0117 9147575 to arrange free velvet carpet samples, or visit your nearest showroom if you can't see what you are looking for. Available in 12 colours. Brintons True Velvet Wilton by Cameron Lee Carpets Bristol. 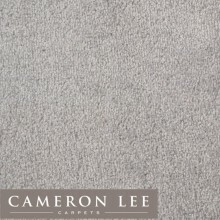 Cameron Lee Carpets Bring you Brintons True Velv.. Available in 19 colours. 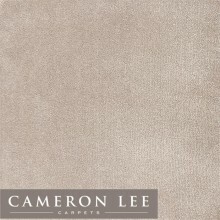 Cannes Carpet by Cameron Lee Carpets Bristol.Cannes is part of the Campeone Collection by ITC Natural Luxury Flooring. .. Available in 9 colours. 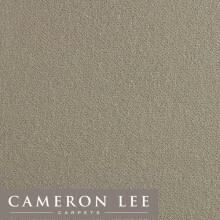 Chablis Carpet by Cameron Lee Carpets Bristol.Chablis is part of the Campeone Collection by ITC Natural Luxury Flooring,.. Available in 11 colours. 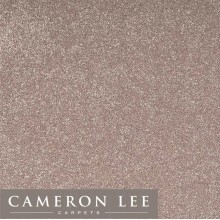 Chamonix is part of the Campeone Collection by ITC Natural Luxury Flooring, the definitive carpet for the home, with a .. Available in 6 colours. 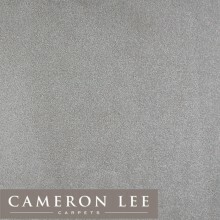 Kensington Carpet by Cameron Lee Carpets Bristol.Kensington is part of the Campeone Collection by ITC Natural Luxury Flo.. Available in 7 colours. Sancerre is part of the Campeone Collection by ITC Natural Luxury Flooring. A range of carpets for the home with the fee.. Available in 6 colours. 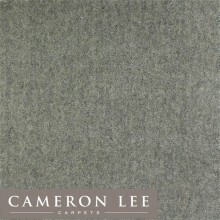 Eco-Velvet Carpet by Cameron Lee Carpets Bristol.Eco-Velvet is part of the Connoisseur Collection by ITC Natural Luxury ..